Outlander Picked Up for Two More Seasons! 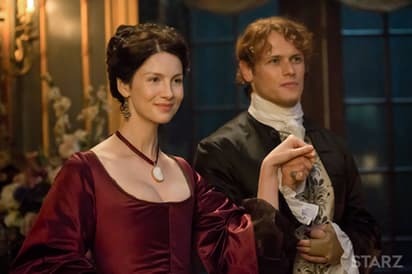 Starz Gives Subscribers Season Premiere of Outlander Two Days Early!! Watch Season 1 of “Outlander” Courtesy of Starz!